Ealing being the administrative centre is the home of many wealthy Londoners. The downtown has its attraction due to its infrastructure and centre of many professions, for example, studios. The people living there consider Ealing is the best place to live in. At London Gas Plumbers, we too share the joy of people living there. But at the same time government, businesses, and residents should know that ease of life will go down if blocked toilets, sinks, pipes and drains disrupt their life. Herein comes the requirement of emergency plumbing you may require at any time. London Gas Plumbers is a team of experienced plumbers, electricians, and gas engineers. We are having over 25 years of experience in helping commercials and residents with emergency plumbing. We are of the view that iconic buildings like Town Hall or Saint Mary’s Church can provide better service if they have a service contract with us. Bathroom fitting, blocked drain cleaning, removing burst pipes are the requirements big buildings require on and off. Our local domestic plumbers and drain engineers are just a call away to meet your needs. Splendid houses in North Ealing is the envy of many. That is why it requires kitchen and bathrooms over some time. 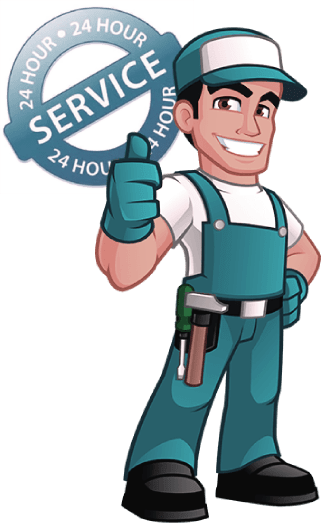 London Gas Plumbers have a reputation for providing similar services to thousands of houses over the last two decades. Partner with time-tested experts. So henceforth if you require boiler replacements or boiler repairs, consult with us. You may also need pipe cleaning, root removal, underfloor heating, and fireplace installation.